Hello, and welcome to the 83rd Edition of the monthly blog carnival “Math(s) Teachers at Play”. For those of you unaware, a blog carnival is a periodic post that travels from blog to blog. They take the form of a compilation post and contain links to current and recent posts on a similar topic. This is one of two English language blog carnivals around mathematics. The other is “The carnival of mathematics“, the current edition of which can be found here. The solution can be found here. And there are tons more puzzles here. So, what delights do we have for you within the carnival? Firstly, we had a few submissions that were based around having fun learning maths. Firstly, Mike Lawler (@mikeandallie) submitted this on a 242 sided Zonohedron: This project plus the follow up project, were projects out of Zome Geometry that we did in the open space in our new house (i.e. we don’t have much furniture yet!) Really fun project for kids. Lots to learn about geometry, symmetry, and especially perseverance! Really shows how amazing the Zometool sets are as learning aides, too. There’s a few post around the pedagogy of teaching mathematics, including reflections on what’s been tried in the classroom. Cody Meirick submitted this on “Maths Investigations”: The developers of this series argue that math should not be viewed as a history lesson, teaching formulas and concepts that mathematicians “invented” centuries ago. Instead, math time should be an active and even creative process, allowing students to learn through experimentation and exploration. Benjamin Leis asks “can we get there from here?”: I’ve been blogging about my experiences running a math club for the first time. This one was a planning exercise to figure out how to make a particular problem accessible to the kids. Rodi Steinig has submitted this nice little post around tessellation. In the 5th of our 6th Math Circle session about Escher and Symmetry, middle-school students make some discoveries about assumptions, and also discuss the pros and cons of inventing your own math. The superb Ed Southall (@solvemymaths) has produced more posts in his excellent complements series, aimed at helping to further subject knowledge within the profession. The latest instalment is on Highest Common Factors (or Greatest Common Divisors, to those of you across the pond) and Lowest Common Multiples. Manan Shah (@shahlock) wrote this excellent piece entitled “100 days of school“. He looks at the maths behind animation. 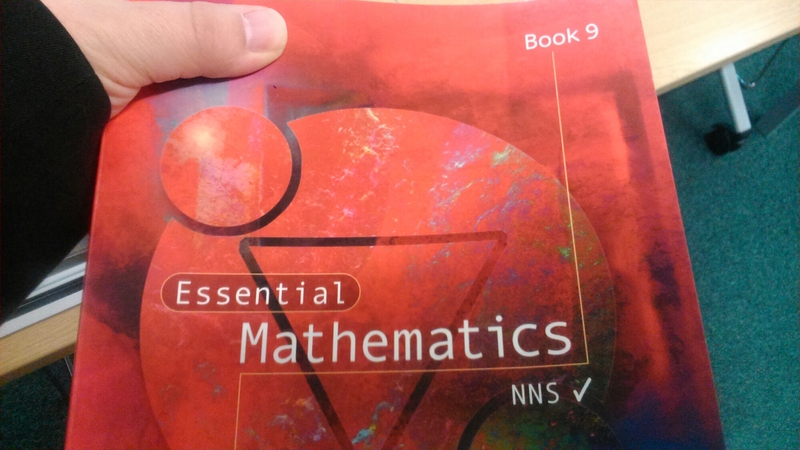 Emma Bell (@el_timbre) looks at maths hubs and some of the issues involved with them. Bodil Isaksen (@bodiluk) has written this fine piece on embedding maths into all aspects of school life. Also this month many people have shared great resources, here are some brilliant posts on that. Jo Morgan (@mathsjem) has produced another of her maths gems series. The series looks at great ideas and resources Jo has discovered recently, and it is another of my favourite series. This is issue 25. Mel Muldowney (@just_maths) has put together this lovely post entitled “Two is the magic number” sharing some resources aimed at wiping out misconceptions and checking answers. 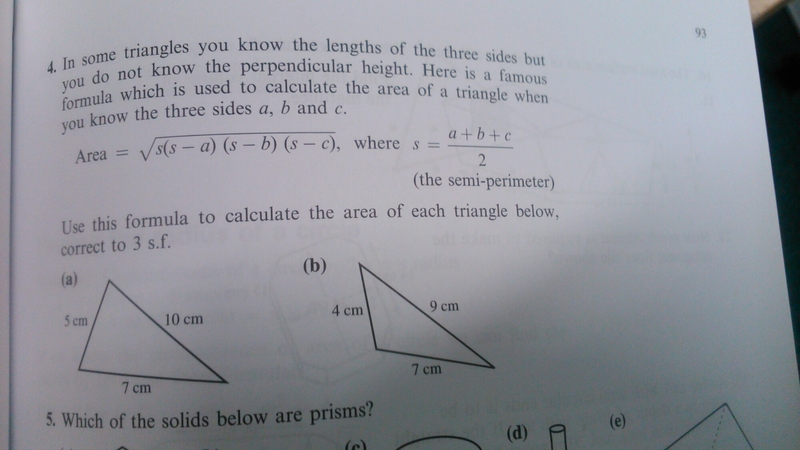 Sam Shah (@samjshah) has shared his thoughts, experiences and resources from a recent lesson on angle bisectors in triangles. It is well worth a read. 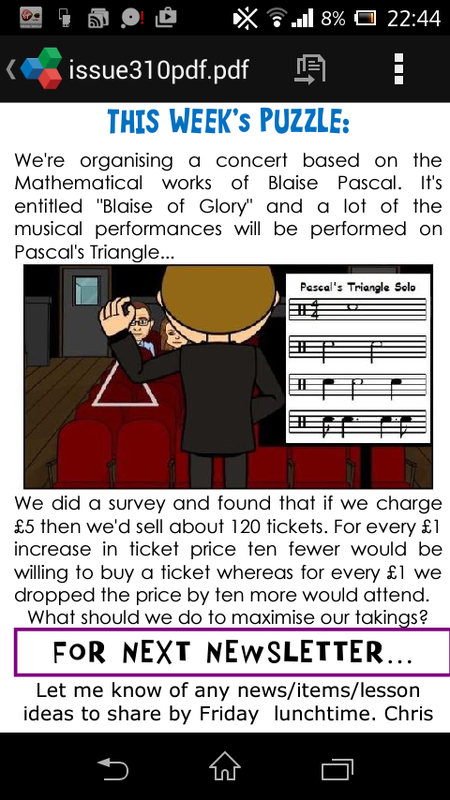 Paul Collins (@mrprcollins) has shared these fantastic mathematical plenary sticks. Bruno Reddy (@MrReddyMaths) shared this great post which includes hints, tips and resources to aid peer tutoring. Tom Bennison (@Drbennison) shared this superb post on using geogebra to teach conic sections. Martin Noon (@letsgetmathing) shared this excellent trigonometry calculator, check it out! February saw maths teachers from across the UK gather at “A celebration of maths“, which was a superb event put on by the White Rose Maths Hub (@WRMathsHub. Dave Gale (@reflectivemaths) and Colin Beveridge (@icecolbeveridge) have produced another sterling episode of “Wrong, but useful” the nations favourite maths podcast (well, mine at least). Well that rounds up edition 83, I hope you have enjoyed it. If you want to submit a post to the next carnival you can do so here. If you’d like to host contact Denise (@letsplaymath). And make sure you catch next moths carnival which will be hosted by John Golden (@mathhombre) over at mathhombre.